9. What did your victim have, know, say, or do to make him/her/them a target? Your final question is a short essay. 12. Draft your story. 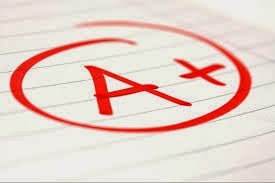 No points off for spelling or grammar until you are ready to publish. Merely use this time to get your ideas on paper. 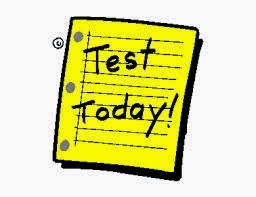 Well, there you have it…a final exam to get you writing your first mystery or suspense story. And don’t forget to enter your story in the contest. You could win a virtual basket of free books or gift card. See the rules below. · Write an original mystery/suspense story to be eligible to win. · All stories must be 1000-1200 words long. Stories need to be “family friendly” meaning no foul language, graphic details, or erotica. · All entrants will be eligible to win a $5 gift card to Target. 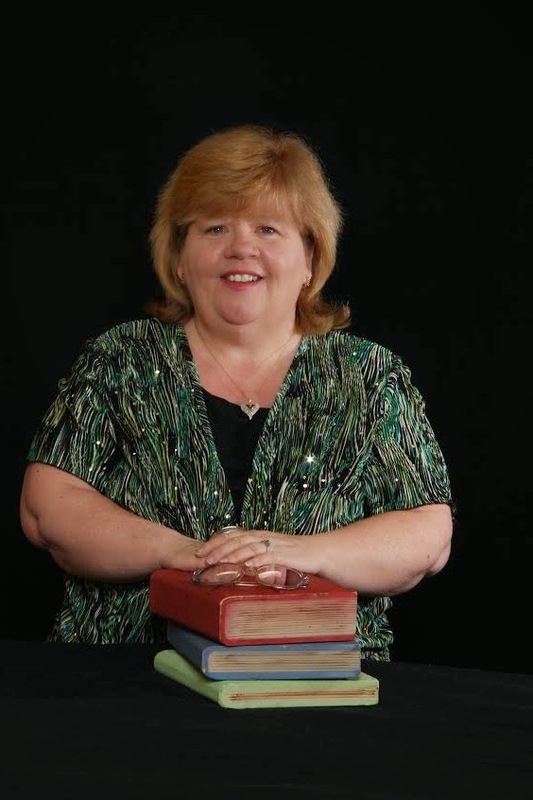 · The winning author will receive a “basket of books”- an ebook collection by Lillian Duncan including, Geese Mate for Life; Serenity Springs, Ohio; Dark Alleys; and Until Death Do Us Part. The winning entry may be selected as a post on Ms. Duncan’s blog, Tiaras and Tennis Shoes. Authors of other stories of merit may be contacted to include on A Novel Creation. All stories posted on blogs are subject to editing. · Stories may be submitted anytime during the Whodunit series but no later than December 3, 2014. · Submit your entry by emailing it as an attachment to rwaters.author@gmail.com. 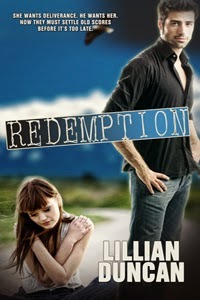 In my newest release, REDEMPTION, I start the story out with an argument between twin sisters. Even in my first and second drafts I don’t put in pages and pages of backstory or even a paragraph at a time. I sneak it in. One thought here another there. A comment that adds the reader’s knowledge. A question from another character that will let the other character reveal just a bit about themselves. I was writing and I was bored. My character was in a motel room and planning on meeting her “partner” at a restaurant but… as I said, I was getting that bored—ho-hum feeling…so when she opened the door…I had someone knock her down. It shocked me and my readers. And that was the end of the chapter so, of course, my readers had to keep reading and I had to keep writing to see who knocked her down and why. Another technique for keeping the reader’s curiosity and interest level sparked comes from James Scott Bell. If you don’t know who that is, you should. He not only writes mystery and suspense, but has awesome writing books and workshops. BASKET OF BOOKS—One lucky writer will win a basket of my books—an e-basket that is! Rebecca will chose from the entrants to win an e-copy of the following books: GEESE MATE FOR LIFE; SERENITY SPRINGS, OHIO; DARK ALLEYS; and UNTIL DEATH DO US PART. To learn more about Lillian and her books, visit: www.lillianduncan.net. Tiaras & Tennis Shoes is her personal blog at www.lillian-duncan.com. 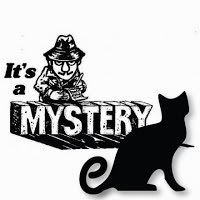 Objective: Students completing this course will be able to identify at least three key elements needed to write a mystery. READ “Twisting the Plot for a Great Mystery” http://kobowritinglife.com/2012/11/19/twisting-the-plot-for-a-great-mystery/ I like this article because it gives the novice some great tips for creating a plot using the notion of a timeline and inserting twists. READ "Taking the Mystery Out of Writing Mysteries" by Dennis Palumbo http://www.writersstore.com/taking-the-mystery-out-of-writing-mysteries/ This is a super post about character development. Think about your own protagonist and antagonist. The characters are every bit as important as the plot when it comes to writing a mystery. READ"Understanding the Essentials of Writing a Murder Mystery" https://www.standoutbooks.com/essentials-writing-murdermystery/ Don’t let the title fool you. This post is all about strategy. I have often thought that charting the storyline of a mystery can be likened to solving a maze. Hint: Start with the end. The twists and turns and dead ends are what make the story interesting. WRITEYour assignment is to draft a short story mystery. Play with it. Have fun. Roll the idea around in your brain and let it spill out onto paper. It belongs to you. No one needs to read it except you. But…. ...If you want to polish your idea a bit, you may want to enter it into the Whodunnit U Flash Fiction contest. 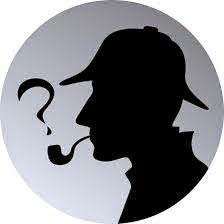 · Stories may be submitted anytime during the Whodunnit series but no later than December 3, 2014.